In thermal transfer printing, the printer, ribbon and substrate work together as a printing system. The technology is simple and works by melting ink from the ribbon onto the receiver/substrate. Thermal transfer printing is reliable, and low maintenance, and can be applied in a wide range of on-demand printing applications. 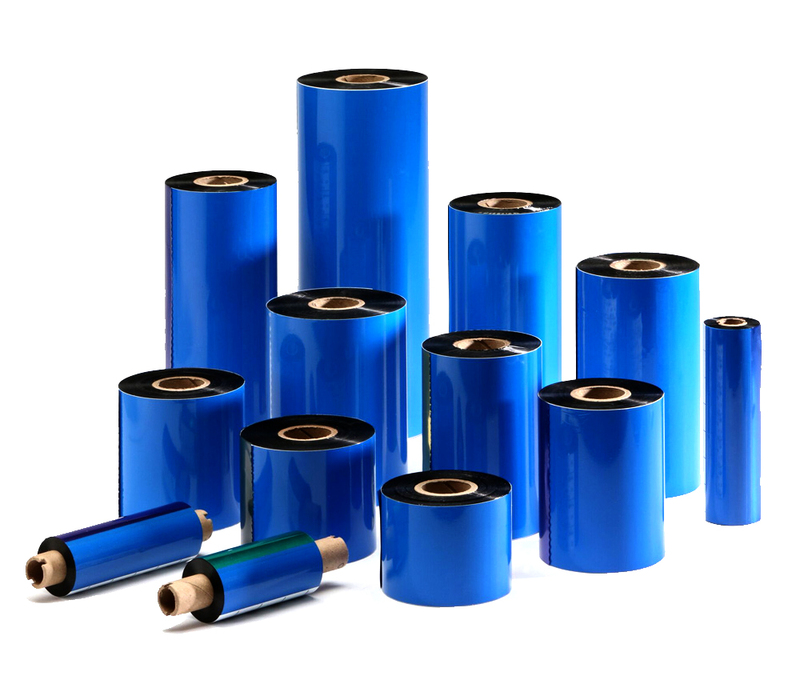 Our thermal transfer ribbons are specifically designed, tested and manufactured to function at optimum performance levels, no matter what your application or production environment. Glenwood’s versatile thermal transfer ribbons offer high performance with excellent print quality, high speed printing and durability of the printed image on a wide range of packaging materials. VARIABLE WIDTH ARE AVAILABLE. NO MATTER WHAT THE PRINTER, APPLICATION, OR SUBSTRATE – WE’VE GOT YOU COVERED!